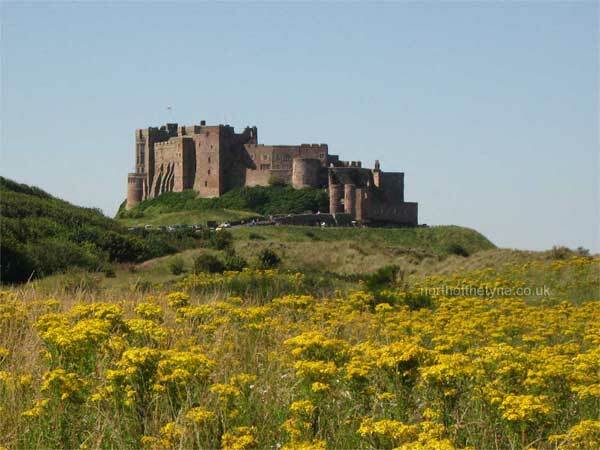 How to get there From the A1 Belford Bypass, take the B1342 to Bamburgh. 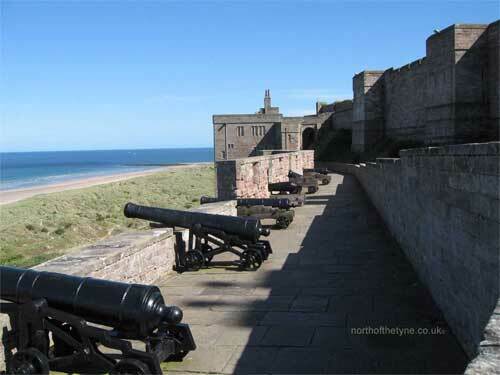 Ancient site of fortification and palace of Kings of Northumbria. 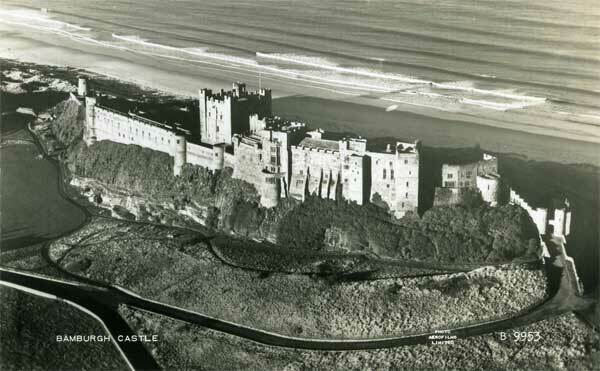 Fortified by William I in 1070. 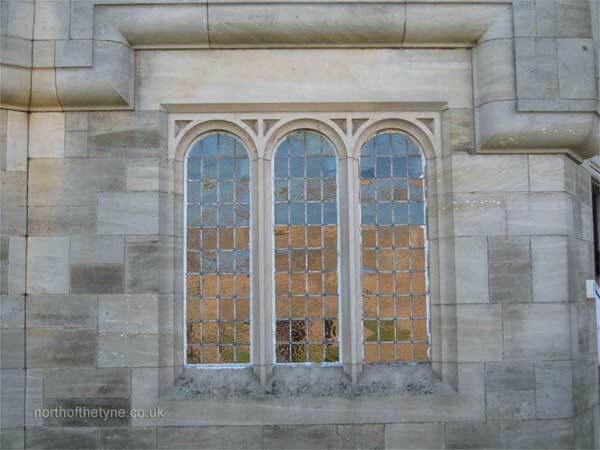 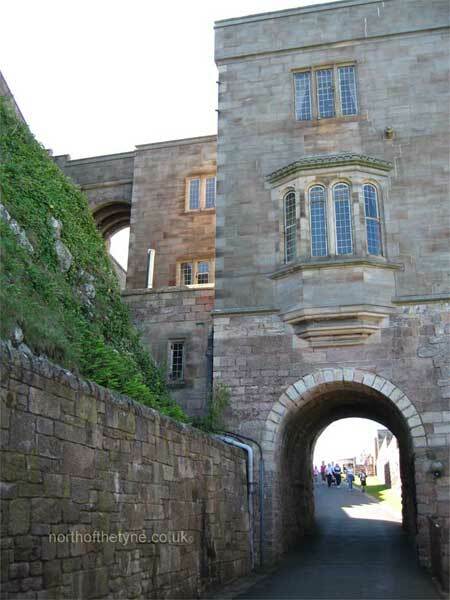 C12 square keep survives as does much of the curtain walling and gatehouse of C14. 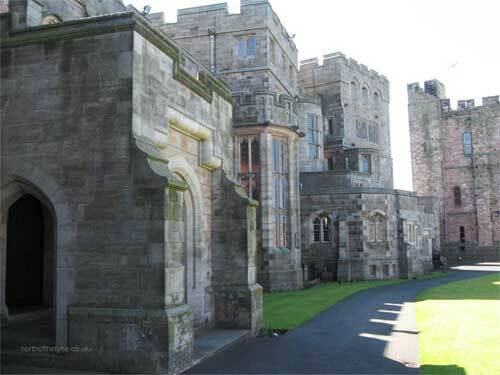 Left ruinous after War of Roses, but rebuilt from late C17 on. 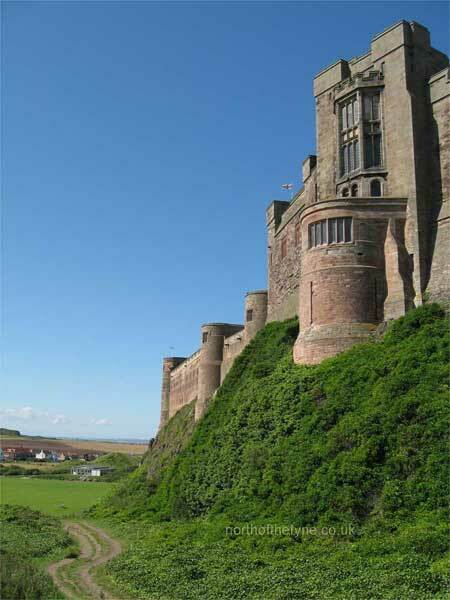 Very large C12 royal castle atop a volcanic outcrop, overlying prehistoric and Roman occupation. 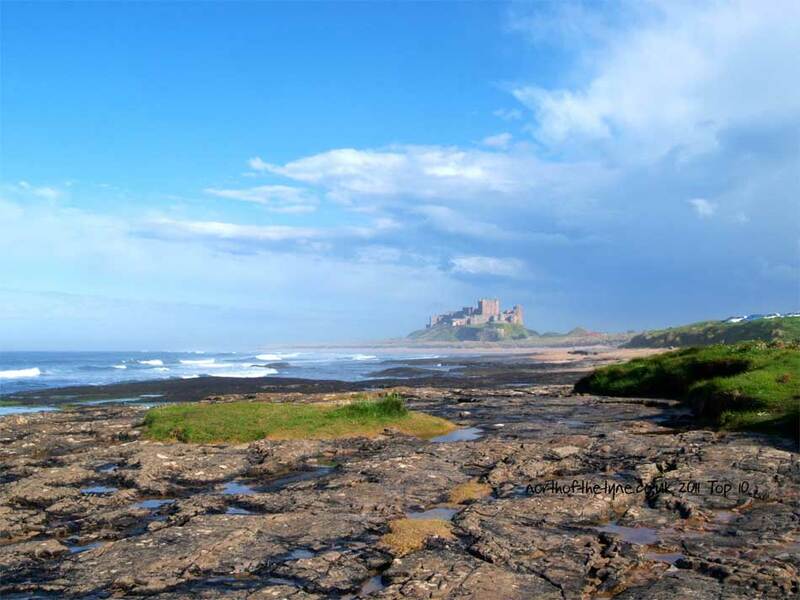 Limited excavation in 1960 and the late 1960s/early 1970s revealed that the naturally defensive site, well placed for coastal control, was continuously occupied from the first century BC until the end of the Middle Ages. 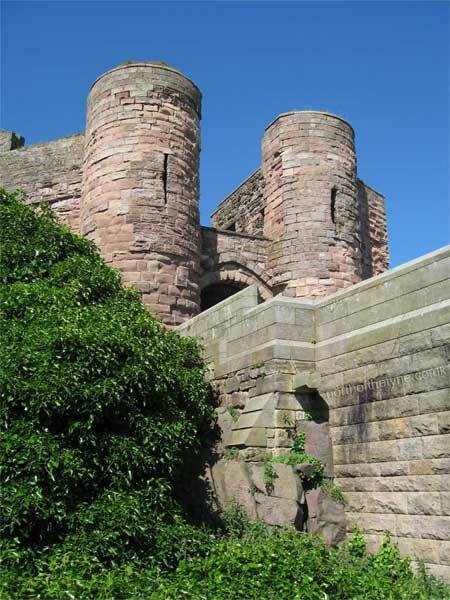 Use of the site began in the pre Roman Iron Age, and Roman activity, included a possible beacon site on the seaward terminal of the rock. 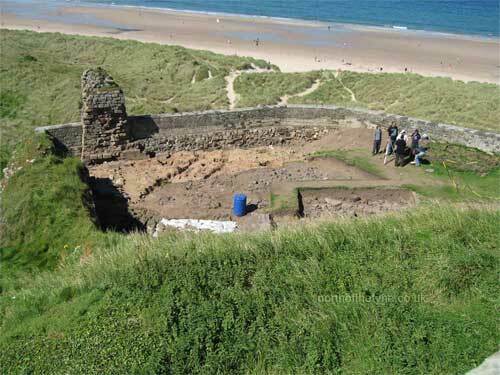 By 547 AD the site was a royal centre, Din Guyardi, the capital of the royal dynasty of Northumbria, where remains of St Oswald were preserved in the Basilica of St Peter. 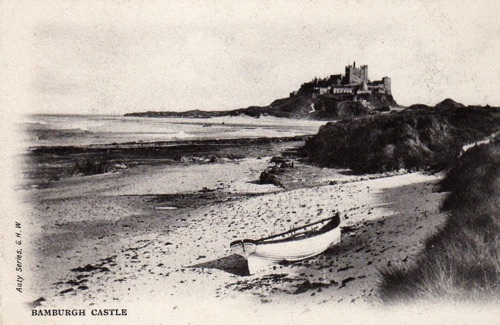 A castle was built in C12. 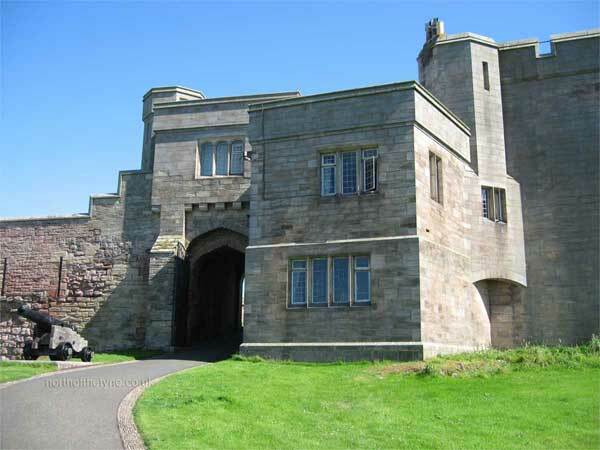 Ruinous by 1704 it was extensively restored between 1894 and 1904 and divided into apartments. 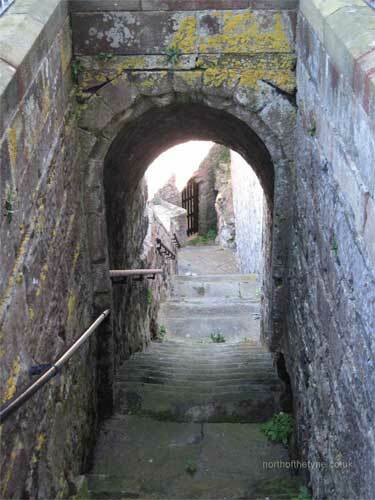 Original C12 remains include the keep, the main entrance and inner gateway with a vault, and a chapel. 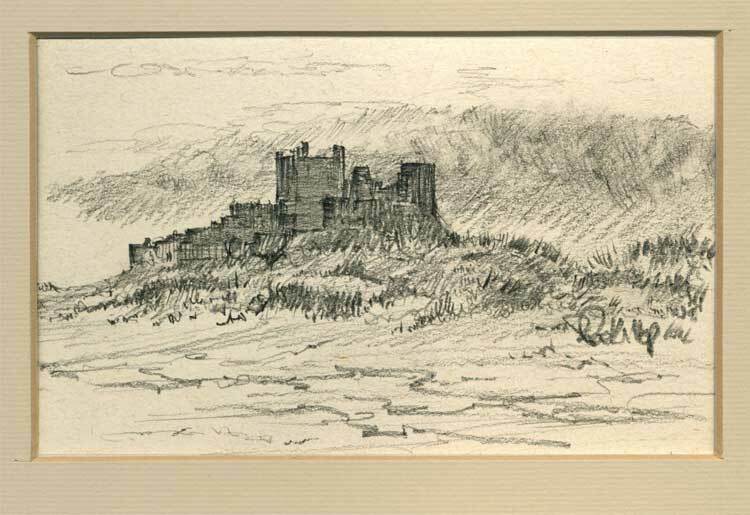 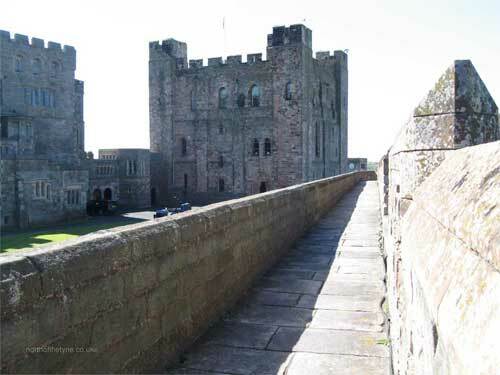 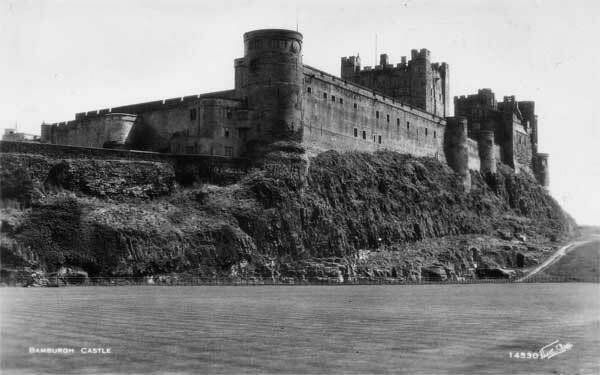 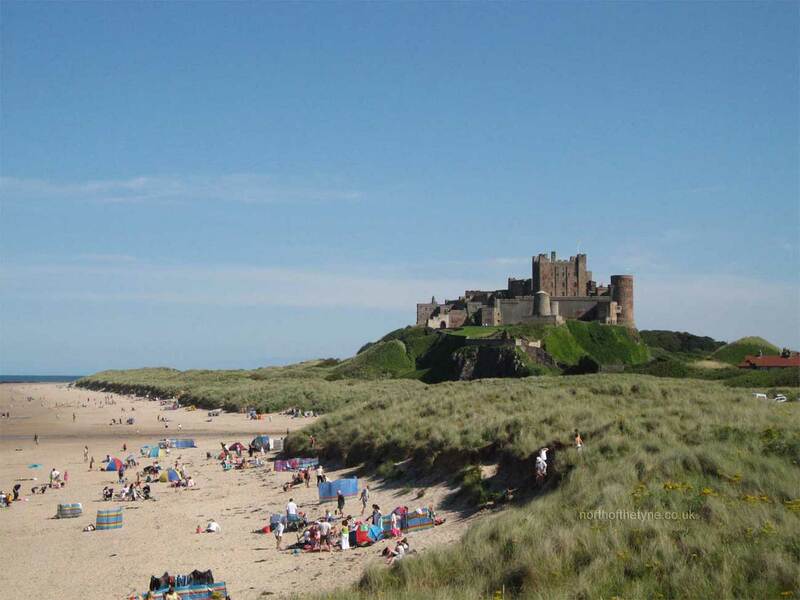 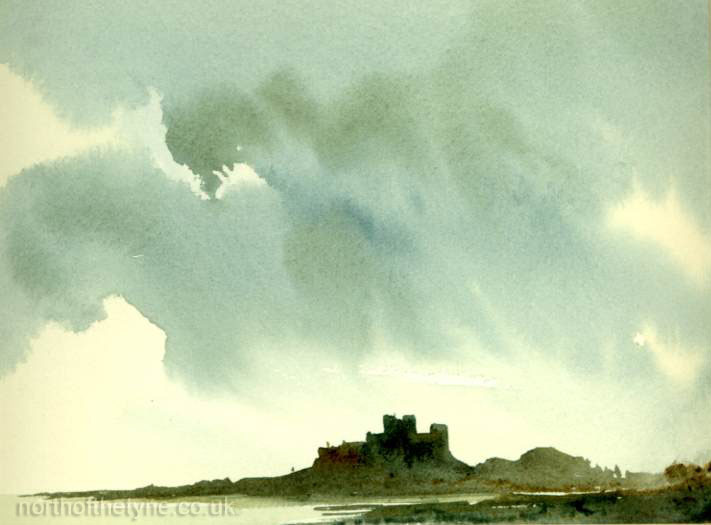 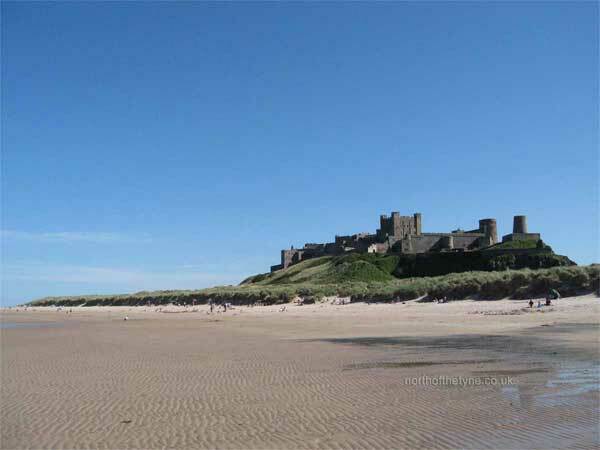 In 1464, Bamburgh became the first English castle to succumb to artillery assault.Despite its history there has been little investigation of the site. 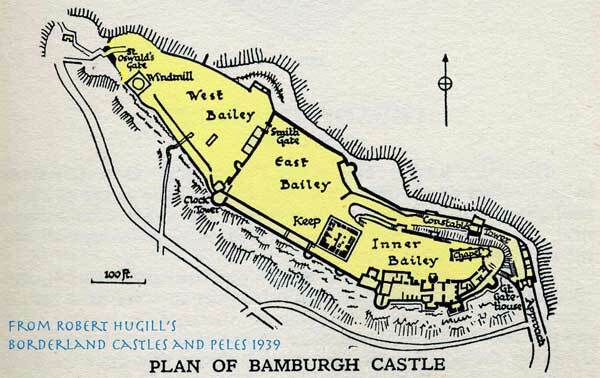 The Bamburgh Project, under the aegis of The Archaeological Practice, began in 1997 to investigate the site and its environs. 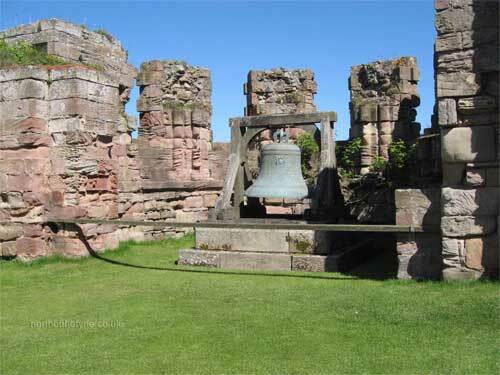 Resistivity and magnetometry survey revealed possible Anglo Saxon features underlying the Inner and West Wards and the Chapel of St Peter. 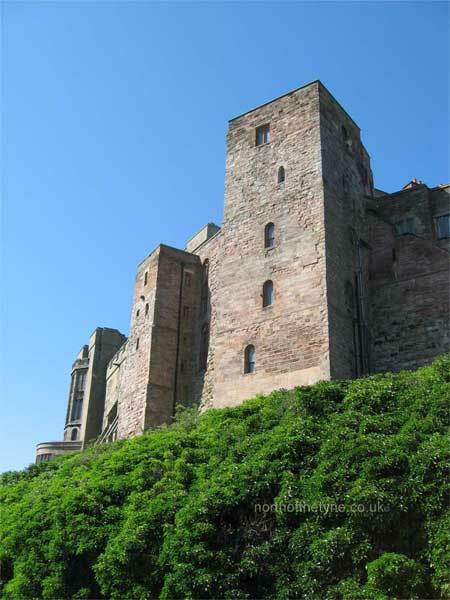 The Project continues.Also-Possible site of a 1095 seigework built by William Rufus. 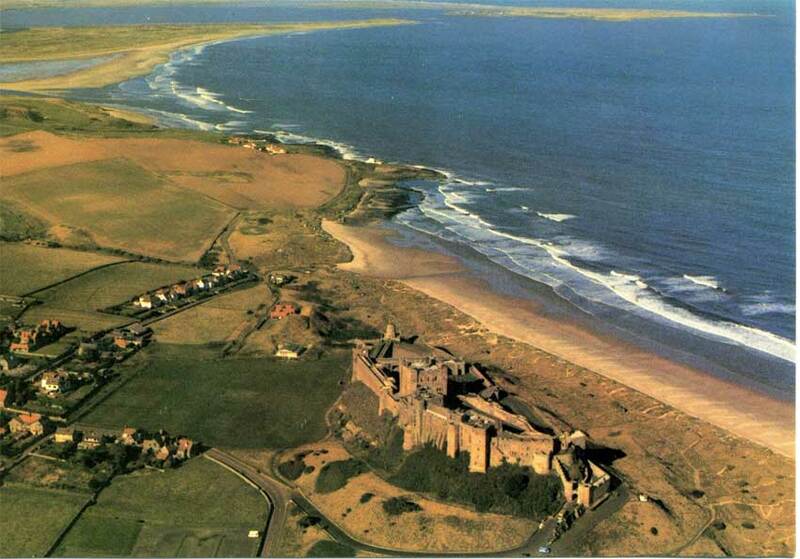 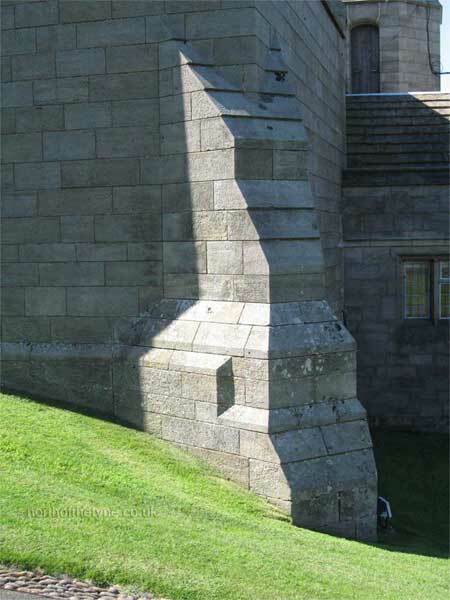 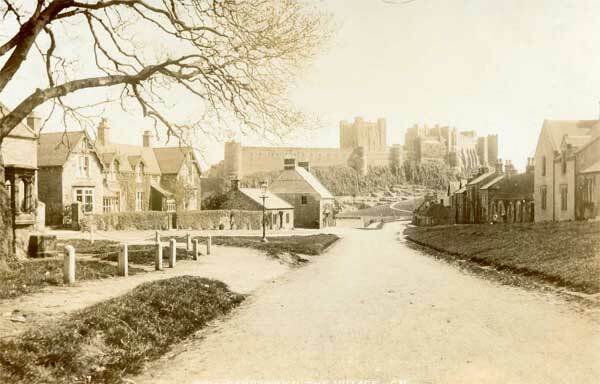 The castle was called 'Malvoisin' and was built to beseige Bamburgh Castle. 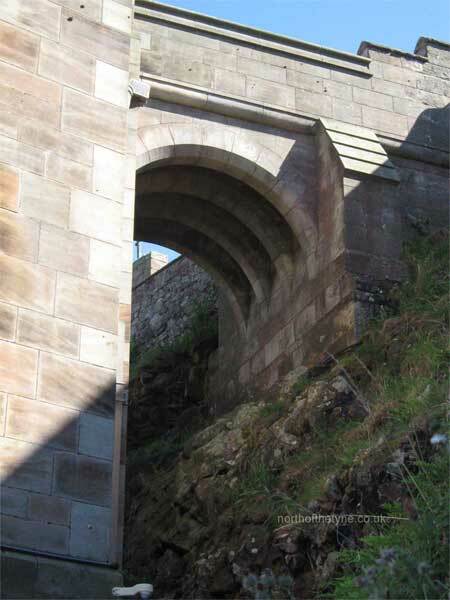 Its site is but thought to be in the vicinity of the Lord Crewe Arms Hotel. 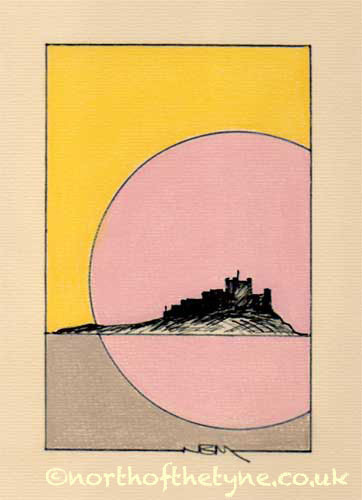 Mentioned as novum castellum apud Bebbanburg. 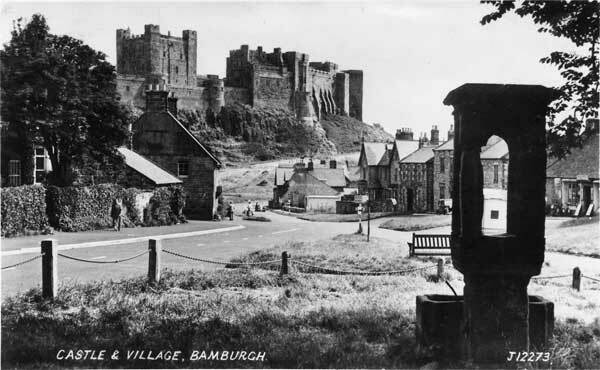 Bamborough; Bebanburgh; Bebbanburgh; Bamborrow. 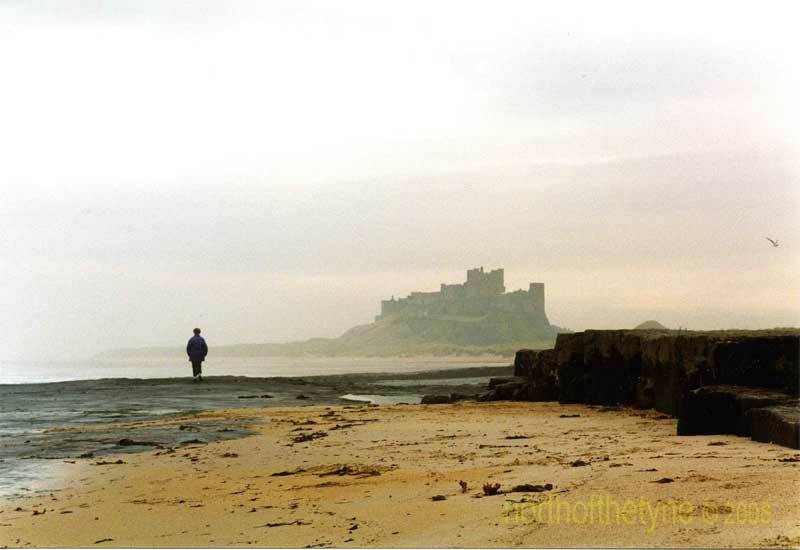 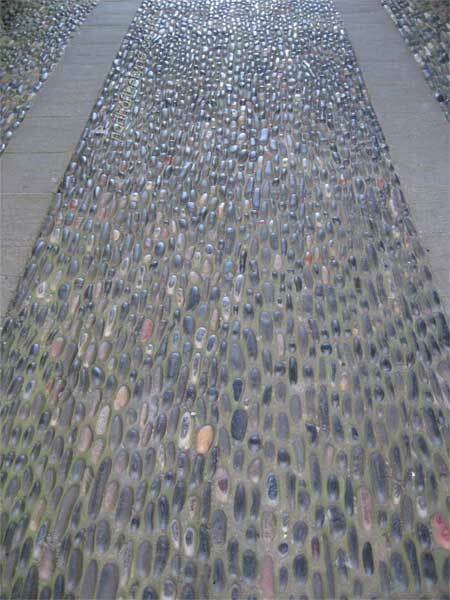 Artwork, Photographs and Site Design © 2007, northofthetyne.co.uk.